The Drexel Business Solutions Institute fosters collaboration between industry and academia through consulting engagements and research projects. Our consulting engagements involve multidisciplinary teams of faculty and students working together to provide custom, research-driven business solutions for organizations in both curricular and co-curricular settings. Our in-depth faculty research engagements provide industry partners access to world-class thought leaders in business and beyond. We also partner with Colleges across Drexel such as the School of Biomedical Engineering, the College of Engineering, and the College of Computing & Infomatics to provide multi-disciplinary solutions. Engagements can be completed within a flexible timeframe and duration, or in alignment with Drexel’s academic calendar. 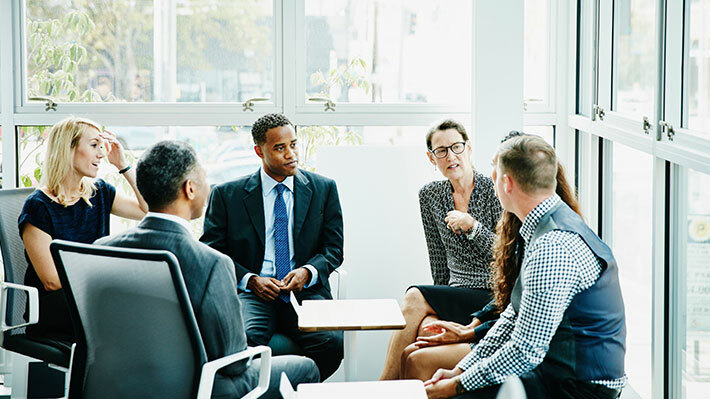 LeBow College of Business also partners with organizations to inject business and leadership skills into your talent pool through our Office of Corporate and Executive Education.